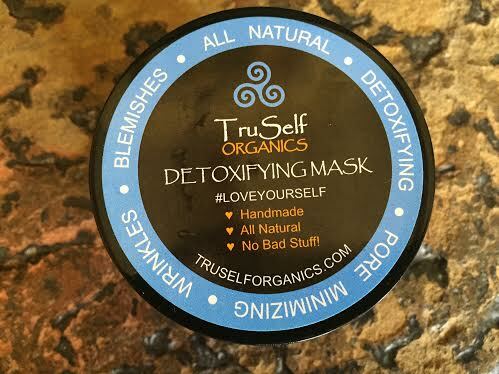 Own By Femme - REVIEW: CLEANSE YOUR SKIN WITH TRUSELF ORGANICS! 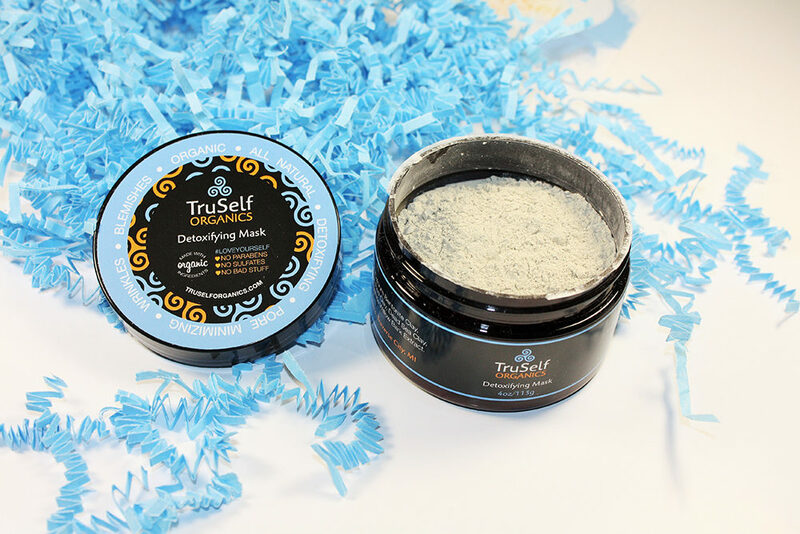 REVIEW: CLEANSE YOUR SKIN WITH TRUSELF ORGANICS! Why go organic & cruelty free? 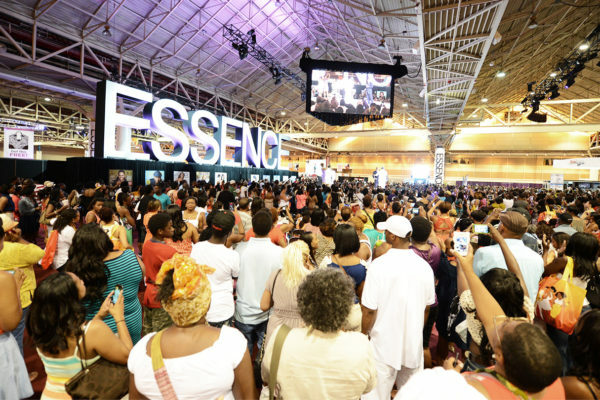 Well, there are a number of reasons to swap over from conventional beauty product lines to organic, environmentally conscious ones. Toxins and chemicals from formaldehyde and phthalates, to parabens, and petroleum waxes can be found in popular beauty products currently on the shelves of our favourite beauty supply stores. The problem is that the continued exposure to some of these ingredients can lead to irritation, hormone stimulation, and, according to studies, is linked to cancer and other illnesses. The prolonged effects of some ingredients isn’t known and with the sheer volume of contradicting findings, it is important to do your own research my lovely humans. Additionally, animal testing is an incredibly disturbing industry and something we should all do more research to learn about and prevent. Much of my knowledge on the subject is relatively new and brief, but enough to move me. Step one: use purchasing power. 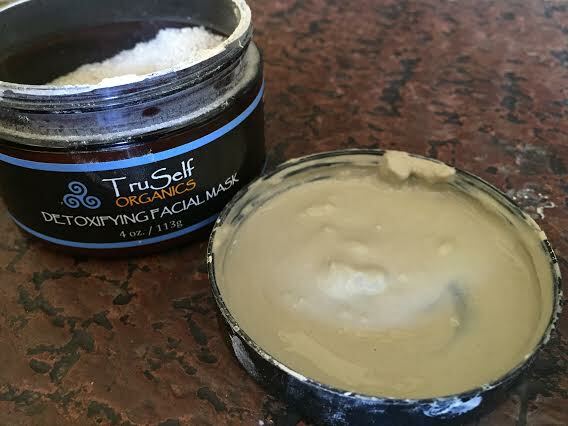 TruSelf Organics is an all natural skin care line hand crafted to deliver great results that are safe for both you and the environment. 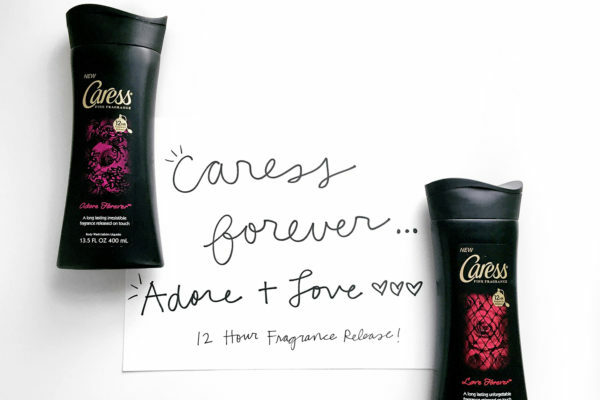 Their products are also vegan approved and animal cruelty free! 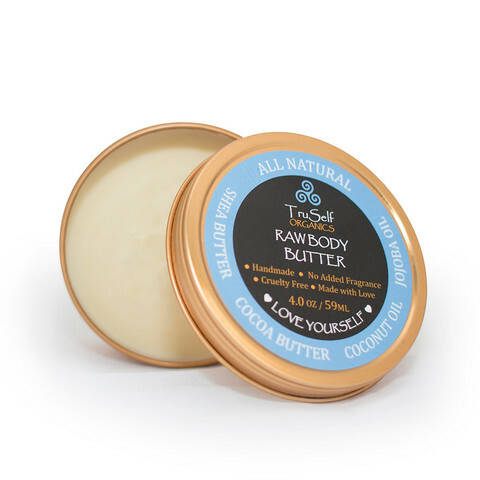 I came across the brand on Instagram while looking for more natural products to use. The feedback from those tho have tried the detoxifying mask was really good. So here I am, testing out TruSelf Organics for myself! WHAT PRODUCTS DID I TRY? As I have sensitive skin and am prone to getting the occasional breakout, I wanted to try products that would prevent blemishes but also be gentle enough for my skin type. After emailing with the TruSelf Organic’s brand representative, I picked the Detoxifying Mask and the Clear Skin Foaming Cleanser to try first. 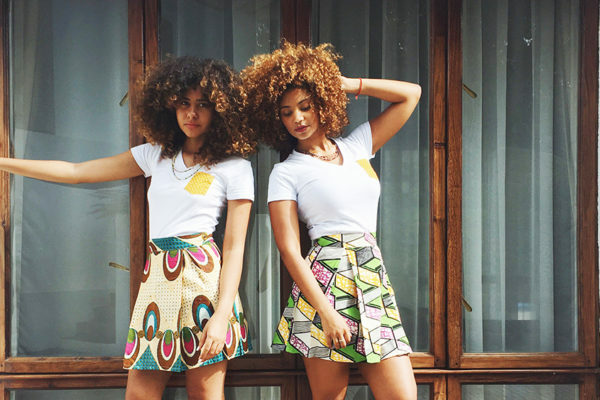 Their website was very easy to navigate so the ordering process is simple and an added bonus, the shipping was quick. Woop Woop! I am a massive fan of clay masks because they work so well at removing oils and impurities from the skin. They literally pull it out of your pores. And for me, my skin quite often produces excess oil which can leave my face looking shiny or, heaven forbid, a little greasy even. 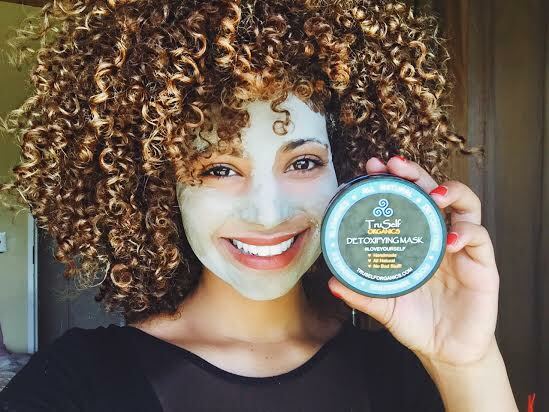 To help reduce the oil, I tried this TruSelf Organics Detoxifying mask for 15 minutes at a time. By the way, the secret to any clay mask is not to let it dry all the way before removing it! You want the mask to pull out the oil but not all the moisture in your skin. Although I am a huge fan of using clay masks as a spot treatment as they can help dry up a spot over night, but that is for very targeted areas. This detoxifying mask has a large variety of clays in it which offers more benefits to the user. For a complete list of the clays included and their benefits, read up here. For me the mask was a huge success! I loved the refreshing glow it left on my skin and how powerful it was at absorbing the excess oil. With ingredients like shea butter, aloe vera, and tea tree oil, this cleanser works well to both moisturize and gently kill bacteria on the surface of the skin. I love that it foams for easy use and also comes in a travel size! I have been using this cleanser on my travels and it works wonders at helping me prevent break outs. 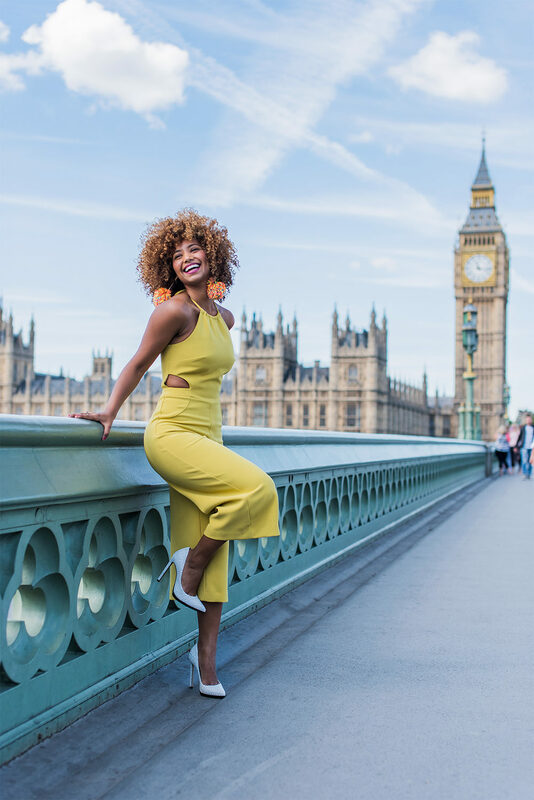 When you travel your skin will be introduced to a variety of new bacterias and pollutants so you need to be diligent in your skin care regimen. 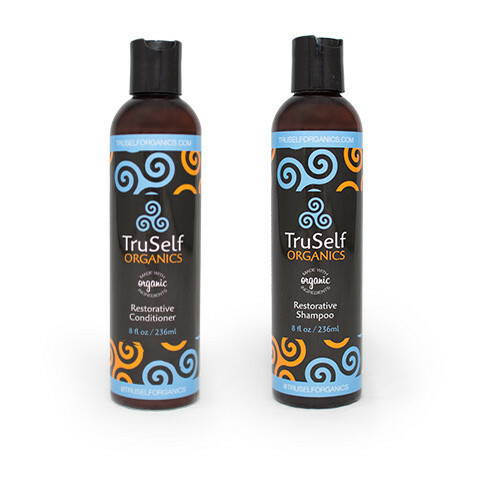 If you are interested in checking out more products from TruSelf Organics, here are a couple of other ones that I think would be great to give a try.